Percent Of Total (fixed % of total amount): This option will apply the Tax to all the Charges present in the Plan on the whole. Percent Of Coded Items (% of items sharing the same Tax Code): This will apply the Tax to the individual charges present in the Plan. 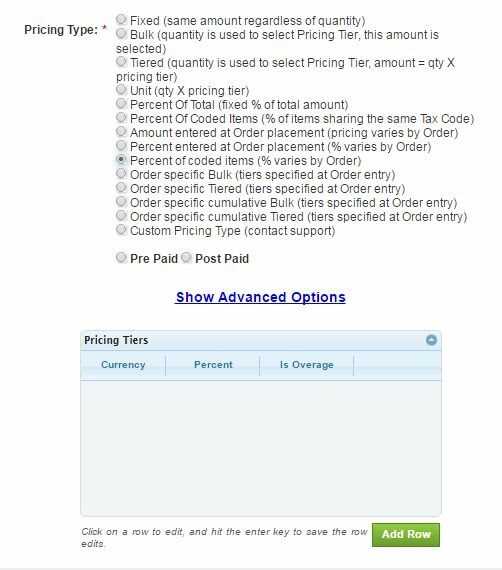 Percent entered at Order placement (% varies by Order): This option will apply the Tax to all the Charges present in the Plan on the whole but it will depend on the Order created. Percent of coded items (% varies by Order): This will apply the Tax to the individual charges present in the Plan but will depend on the Order created. 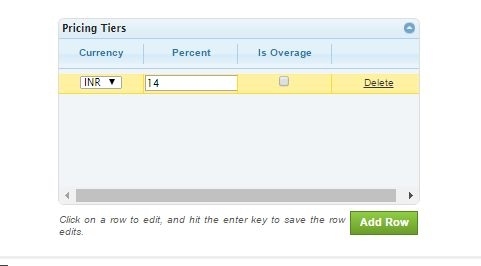 In this example we have chosen Percent Of Coded Items (% of items sharing the same Tax Code) since we want to apply the Tax to all the charges present in the plan. 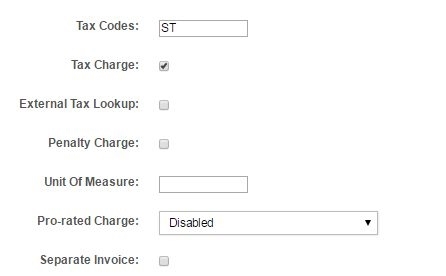 Fig 10.5 shows how to assign a Tax Code to a charge.